It’s time to deck the halls once again! But there’s no need to break the bank to make your home festive: these decor tutorials will make it look Pinterest-perfect this Christmas. Dazzle your guests by hanging these garlands by the window for a splash of color. You’ll have them done in no time with this short tutorial video from Paper Crafts. In love with the warm glow of candles and fairy lights like in classic holiday movies? Create the perfect ambience for family reunions with these child-friendly ornaments. Check out the step-by-step DIY from One Little Project. 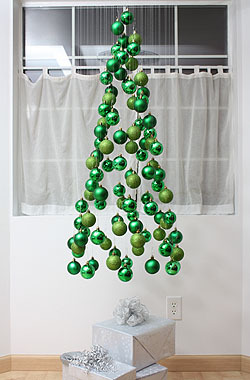 Go avant-garde this Christmas and swap your traditional tree with this sleek, space-saving mobile! Make it as small or as large as you want, and don’t be afraid to play around with different types of ornaments to express your personal style! Follow this step-by-step tutorial from not martha to create one for your home. 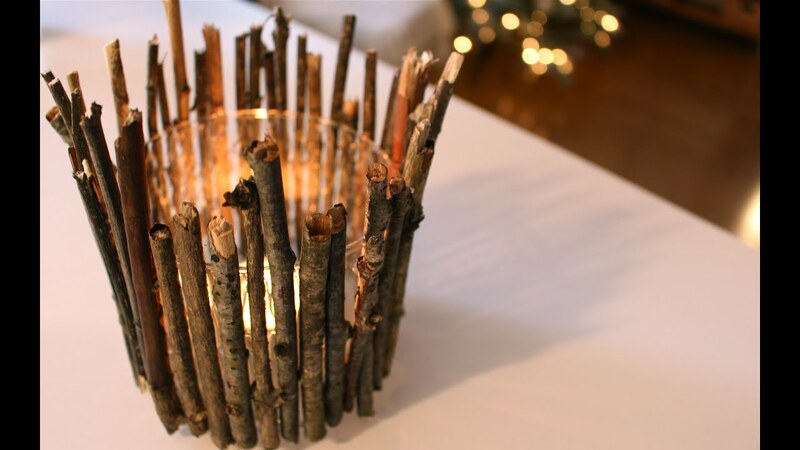 Set the bar high for Noche Buena this year by making these rustic table centerpieces from candles, small sticks, or bits of tree bark. Watch this short video tutorial from Homedit to learn how! If you have the budget, add a personal touch by using your favorite scented candles. This wreath isn’t just modern; it’s environment-friendly, too! The step-by-step tutorial from CroissantAndLavender uses toilet paper rolls, but you can also use any kind of cardboard you’ve got lying around the house. 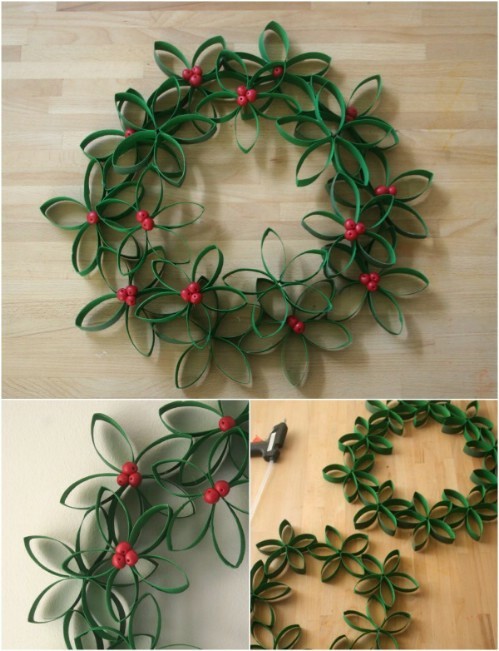 Give this wreath a final coat of varnish if you’re displaying it outdoors! Order your materials online using your PayMaya card, and do everything from the comfort of your own home! 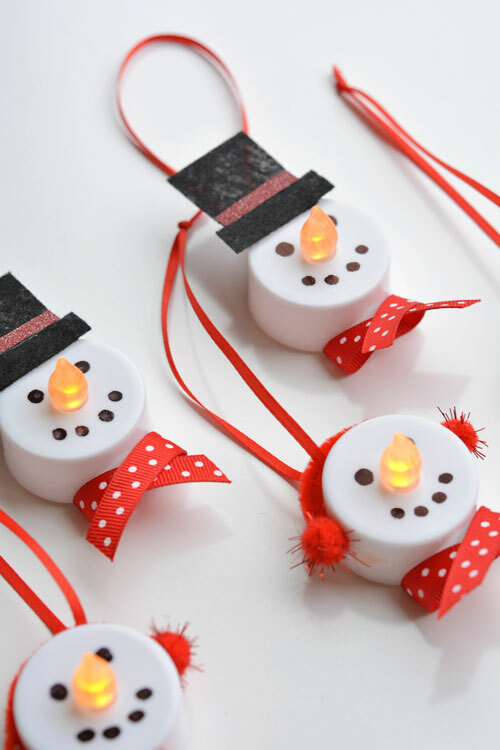 Did you try any of these fun Christmas DIYs? Share your photos with us: @PayMayaOfficial on Facebook, Twitter, and Instagram!